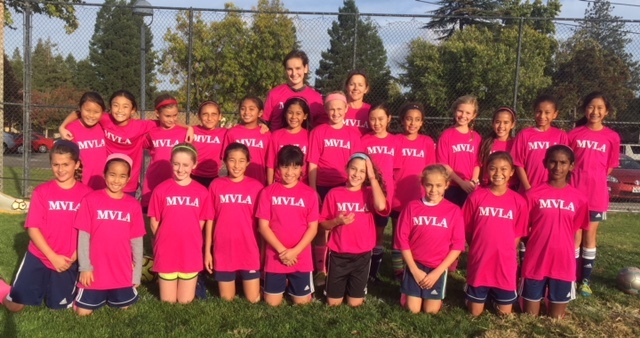 Thank you MVLA Families for your support as we recognize Breast Cancer Awareness Month. Almost 400 pink, Cancer Awareness Month t-shirts were sold in less than 48 hours. All proceeds from the t-shirts will be donated to an organization that champions breast cancer research and/or treatment.